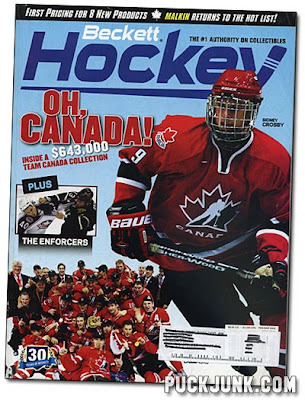 I am back in the pages of Beckett Hockey this month. “Looking Back at Action Packed” is my latest article. 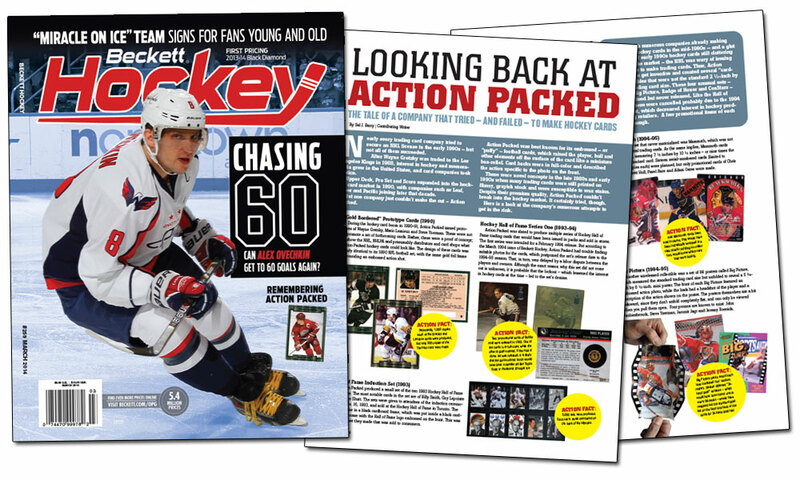 It is on pages 4-7 in the March 2014 issue (#259), and recounts the many attempts former card company Action Packed made to try and break into the hockey card market. They failed, but issued some interesting promotional items along the way. 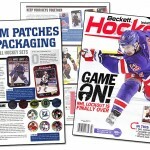 If you don’t want to buy this issue just to read my article, Beckett also published it on their blog. You can read the he entire article for free here. Please take a look and let me know what you think — either in the comments below, or in the comments on the Beckett blog. When my issue arrived and I saw the cover, I just knew it was your article. I don’t know why I just did. Great job this month! Your stuff is always a good and interesting read. 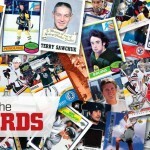 Previous Previous post: Upper Deck signs exclusive trading card license with NHL, NHLPA. What now?